Daily Survival: Preparing for a Natural Disaster - Volcanic Ash? 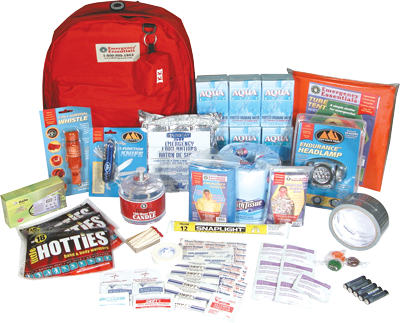 What types of natural disasters are you preparing for? Most lists would include those that would occur in your vicinity. These may include tornadoes, hurricanes, floods, and/or earthquakes. How about a volcano erupting and the resulting volcanic ash? This one probably didn't cross your mind unless you live near a volcano. I spent some time in southern Chile under the shadows of some very large volcanoes. (See Mt. 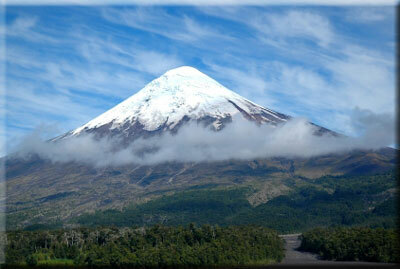 Osorno pictured above). I also lived in North Bend, Washington when Mount St. Helens erupted. I remember waking up and seeing ash everywhere—I had never seen anything like it before. It took substantial work for us to eventually get everything cleaned up. Many are familiar with the recent volcanic ash cloud that originated from a volcano in Iceland. It has caused the worst air travel conditions since the September 11th, 2001 tragedy. According to the Associated Press, after five days officials have finally moved to "end the air paralysis caused by a volcanic eruption in Iceland, agreeing to let air traffic resume on a limited basis and giving hope to millions of stranded travelers." So what does this have to do with natural disaster preparedness? I read an Associated French Press report today that said British supermarkets could start running short on some imported goods such as certain fruit and vegetables if the island’s airspace remains closed into next week. Granted, a fairly small percentage of imported food arrives by air, but it did cause me to "enlarge" my natural disaster preparedness thinking. Some great questions to ask: Could I be affected by a volcano even if I don't live near one? Am I prepared for a natural disaster that may not even occur in my region? When was the last time I evaluated my resources? As the ash begins to clear, we hope that you will prepare yourself and your loved ones for any natural disaster that may occur in the future.